Choose between per-share and per-trade pricing. Lower rates can be negotiated for highly active traders. Strategize, analyze, and trade with a suite of state-of-the-art trading platforms. 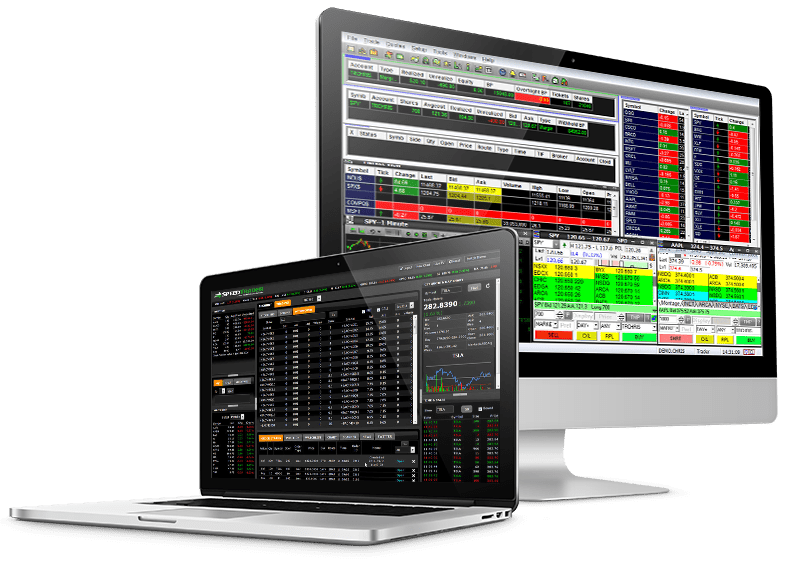 SpeedTrader offers advanced trading platforms for desktop and mobile. Take advantage of level 2 trading, real-time charting, hot keys, and much more. SpeedTrader clients can choose between over 25 routing options to send their orders directly to market. Cut out the middle man and get faster executions at better prices. Other brokers internalize order flow, which may result in slower executions and more expensive fills. SpeedTrader offers extensive short lists of over 10,000 securities. Third-party locate services are available for hard-to-borrow stocks. Other brokers have limited short inventory, meaning you may miss out on short trades because you can’t borrow shares. SpeedTrader has been crucial to my success as a trader over the past 5 years. 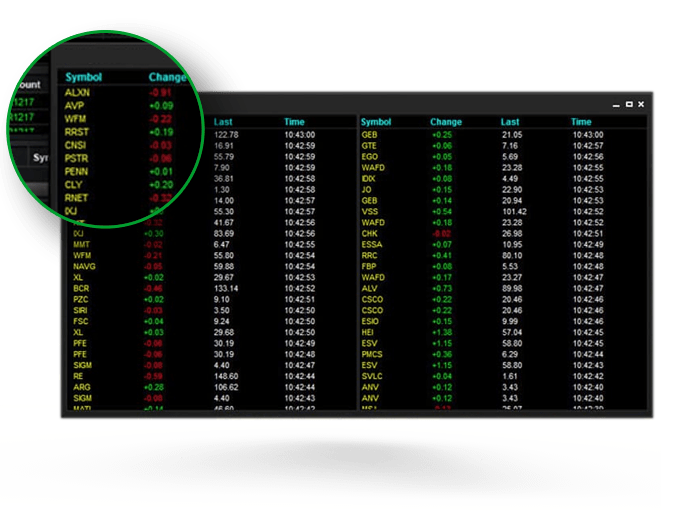 They are one of the lowest cost brokers I’ve ever worked with, and provide multiple routing options and fast executions for both listed stocks and OTCs. I have been pleased with their new online trading platform and very pleased with the customer service I’ve received so far. I just wanted to say how impressed I’ve been with your customer service. The Client Services Staff is always so very helpful and all of the staff responds quickly and efficiently. A day trader can only be as good as his or her tools. SpeedTrader is one of the most important trading tools that gives me an extra edge. I love their platform reliability, execution speed, and their customer service. The trading platform is awesome! I trade options online easily and I can call them at any time if I need help, which I do lots of times! I absolutely love the trading platform! I began trading and buying stocks without a hitch. Everything appears well thought out, very easy to use. Get $100 in free trades or 1 month of free trading (whichever comes first). Excludes routing and software fees. Software fees are waived for clients generating $499 in monthly commissions.